Keeping your motorcycle in top working order is a must. Our comprehensive workshop covers all your motorcycle needs; including dyno tuning, servicing, suspension plus much more! 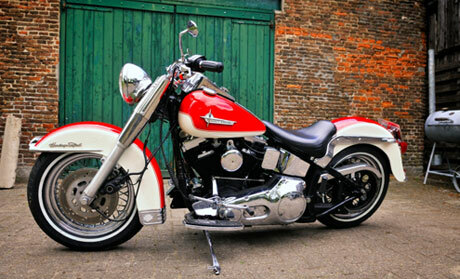 We're not just your local motorcycle mechanic shop....here at S.H.P. we have a range of hard parts for both maintenance and performance applications. Come in and see us to discuss the right products for your needs. 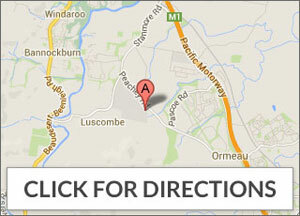 Welcome to Steel Horse Performance, your performance specialists in South East Queensland. Our workshop can help you with all your motorcycling needs; such as dyno tuning, log-book servicing, tyres, and custom suspension set-up. 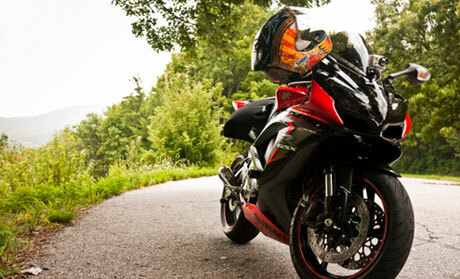 With extensive knowledge in all makes of motorcycles we can offer you the best advice and service for your ride. It's our belief that customer service is vital and we take great care in all our work. We'd love to meet you, so call us for your next service, or to see how we can help build your dream bike…you’ll be glad you did.